Many people dream of retiring early from their working lives and traveling the world while they are still young. However, some people do not necessarily need to retire in order to travel and access all four corners of the globe. There are a number of jobs that allow employees to travel across the world and visit various continents while earning money. Some people are lucky enough to visit the world’s greatest monuments or one of the most eagerly anticipated sporting events in a lifetime. Meanwhile, others prefer to produce their thoughts in writing while some choose to extend their customer service skills. 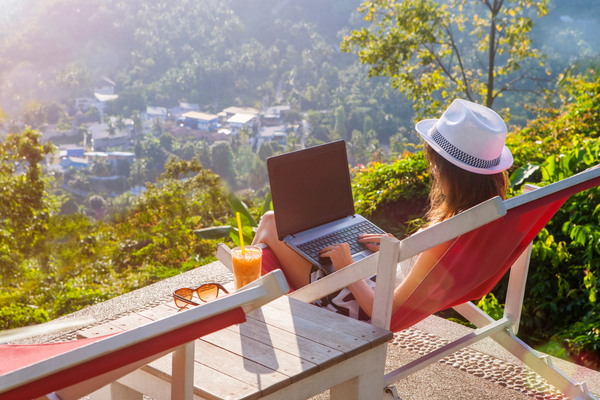 We take a look at five different jobs that all involve traveling around the globe. These jobs will provide some information regarding each role and why people enjoy the position so much. Travel writing comes in many forms. As long as you have an excellent grasp of the English language, you are in for a wild experience. On the whole, the job appears rather glamorous. People will be extremely jealous of you, as you often attend some of the most beautiful locations on the planet – including the likes of Mauritius, New York, and Sydney. In fact, some may come to loathe you and will make constant reference to how ‘your life is a holiday’. Unfortunately, that is not how the lifestyle of a travel writer always pans out. 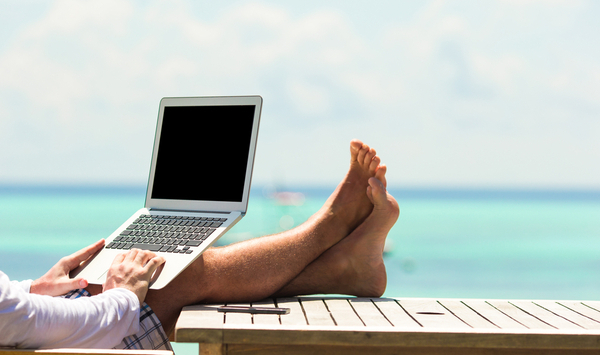 Travel writers are required to produce different types of article for various sources. Sources like newspapers, online pieces, guidebooks, first-person features, epic novels that span hundreds of pages and other formats. Sometimes travel writers do get to visit fascinating places. But, they are very much forced to work long hours while soaking up the local scene and enjoying the Caribbean heat. It is essential that travel writers write fluently, but also ensure that all factual information is accurate and correct. It is all fine and dandy to describe a beautiful location, but people need to see solid facts. They want to know the exact temperature and amount of rainfall that they get, not just ‘it was warm but on one day we had rain’. This job would suit anybody who is flexible and enjoys traveling (obviously), but most of all it would suit somebody who enjoys thinking outside of the box and can motivate themselves to work in some of the world’s finest locations. 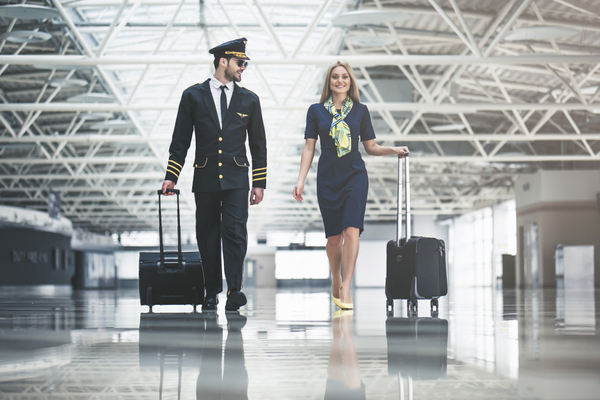 Many younger people dream of becoming flight attendants and meeting some of the most renowned celebrity figures on the planet while flying to venues and locations that they could only dream of attending otherwise. The life of a flight attendant can be tricky, especially with the jetlag, but it is certainly a rewarding role. They help airline customers to get from A to B and try to make each flight as easy as possible. Although they travel to exotic locations, they rarely get to see much outside of the airport’s walls but can still boast to their friends about how they visited Dubai last week. 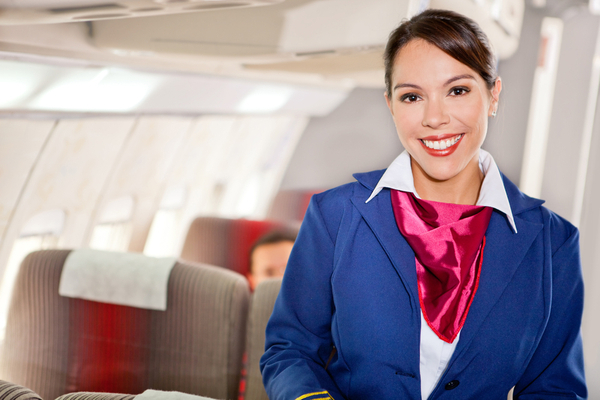 Flight attendants require excellent customer service skills, a friendly personality and sometimes a lot of patience! The Travel Academy suggests that to become a flight attendant, you must have exceptional verbal qualities and must have an understanding nature, while the ability to learn on the job is also vital. Every flight and every customer is different, and attendants must ensure that they treat each and every person with the same level of respect throughout the journey. The role of a flight attendant is quite straightforward, but there can often be unexpected situations that you must deal with. For example, on an average flight, attendants will carry out pre-flight checks, guide customers to their seats, and advise passengers of the safety routine and other standard procedures, such as preparing and serving food and drinks. However, sometimes they must deal with first aid problems, frustrating customers, and, in extreme cases, preparing customers for unexpected landings. Photographers enjoy their role as they are always on the move and can witness some of life’s greatest locations, events, and monuments in the flesh, while also catching a picture that will last forever. 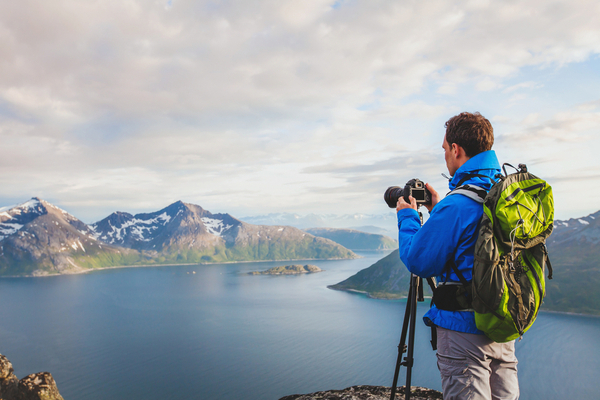 Once you find the perfect camera, this job is perfect for those who enjoy taking pictures of literally anything but can branch out into specific areas of photography if they want to. Many photographers attend great sporting events, for example, the Mayweather vs Pacquiao boxing fight in Las Vegas last month. They enjoy catching the greatest shots and there is now an award for the greatest photograph in the sporting calendar. This shows just how important photographs have become in today’s day and age. 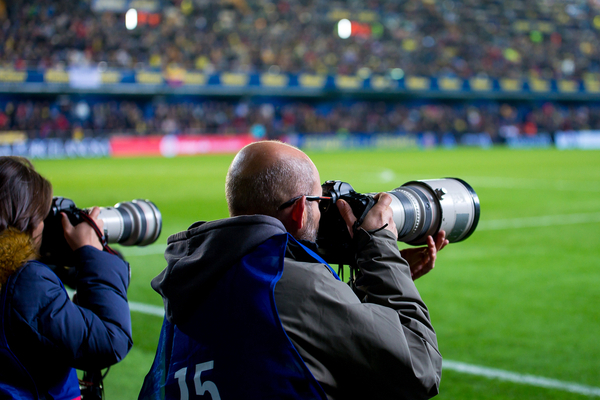 Many sporting photographers have revealed that they find it a personal challenge to capture the perfect image, such as the exact moment that a footballer makes contact with the ball. Other photographers sell pictures of wildlife, architecture and other interesting locations around the world in order to earn money. Travel photographers can earn lots of money, as the best images can often sell for extortionate prices. But most freelance photographers can struggle unless they capture some outstanding pictures. The best poker players also get to travel around the world as they head to the next great tournament. Whether they are attending the MGM Grand in Las Vegas or a major festival down in Monte Carlo, poker players enjoy traveling just as much as those in other professions. Professional poker players are clever people and are capable of calculating risk in their heads before they play their hand. 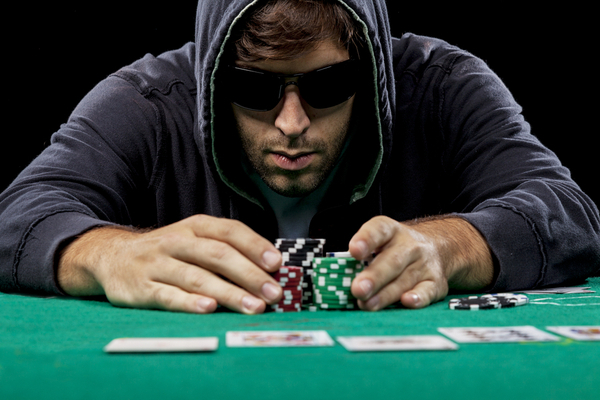 It is a tough and grueling lifestyle, as many are technically working most days, while only 10% of long-term professional poker players actually make a profit throughout their career. An example of a famous professional player is Charlie Combes. Mr. Combes enjoys traveling across the world to various locations, such as Barcelona. In Barcelona, Combes entered the EPT Main Event and has won in excess of $4,000,000 in online poker games. Although not everybody can win at this level, Combes is the poker player who many aspire to emulate. 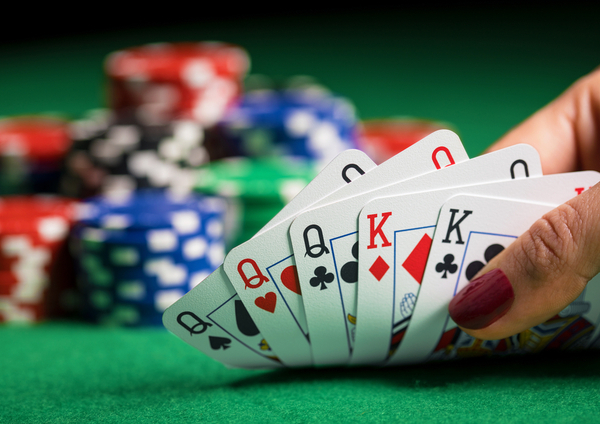 As mentioned, some poker players enjoy playing online, too, but many do prefer playing in person and believe that the satisfaction is much greater when winning all the chips rather than in an online casino. Many people decide to become an au pair as they enjoy helping others. Essentially, an au pair is a domestic assistant who travels abroad and works for a host family. They help with the important aspects of daily life, including cooking, cleaning, helping with homework and other chores. This job would certainly suit somebody who loves to travel and meet people from different cultures. You will benefit by helping others who are in need of support. 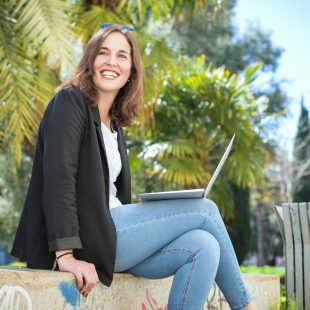 An au pair gets to travel across the world to a number of locations in various continents. However, there is a lot of hard work involved. Although this job is incredibly rewarding, you must adapt to different environments quickly. Learn to respect new cultures in your new workplace. Furthermore, only certain people are accepted onto the scheme but it looks incredibly good for future reference in other employment. In an ever-changing world, this job is perfect for somebody who doesn’t want to get too tied down to one area of employment. The skills that are required can be easily transferred to other roles in future employment. In what is one of the most rewarding travel-based jobs, this is a fantastic opportunity for some people. Also, for those interested should seriously consider applying.